Love knows many languages and gifting is one of them. Full of surprises, these are able to convey heartfelt sentiments as soon as they are being unwrapped. Right from the unlooping ribbon to tearing apart the wrapping paper, gifts infuse excitement and uplift the spirits of the receiver. And this feeling can be taken to another level when you add a personal touch to it. Now, you must be wondering how you can do that? 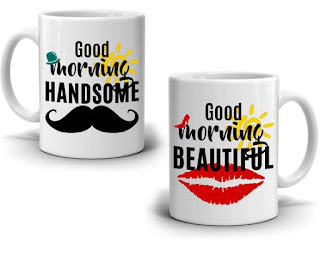 Well, customized gifts in India have taken a new meaning and people now have indulged in these because these are the new and refined version of love. 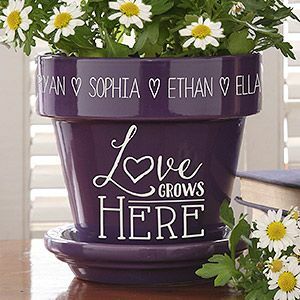 So, if you wish to speak the language of love, there can be no way better than personalized gifts. Personalized gifts have been a token of love, surprise, memories, and blessings. These have been conveying wishes in their own ways, retelling memories, giving the loved ones a moment to remember and giving goosebumps in their best possible way. 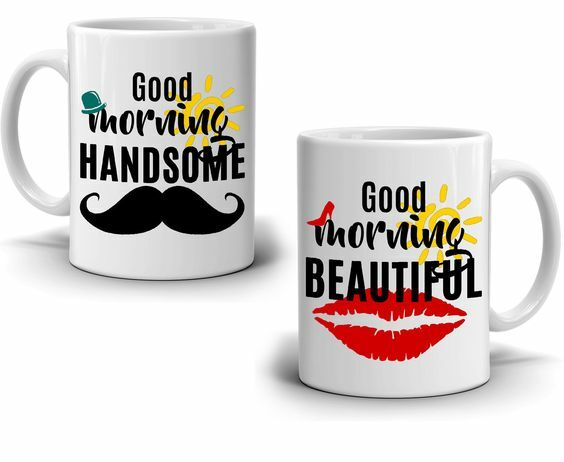 Birthdays, anniversaries, traditional festivities, no grand occasion have escaped from the eyes of personalized and in one way or the way, these have figured out a way to celebrate the occasion and at the same time warm our special someone’s heart. No matter if it’s your girlfriend, your sister, brother, husband, grandpa and anyone you wish to surprise this year. Following can help you out in choosing a right custom-made gift to give him or her in accordance with the occasion. Girls love manicures, pedicures, salon services and loads of surprising gifts. Of course, you can give them vouchers to a salon but what actually will sweep them off their feet is gifts. Nothing excites them more than unwrapping gifts and doing the guesswork at the same time. And whilst it is their birthday, anniversary, you can make the occasion grander with customized gifts that are available right from your little daughter to sister to girlfriend, ending up with mother and the wife. And while their special days should be celebrated in a one-of-a-kind way, unique personalized gifts like a customizable teddy with a photo frame, an engraved wine glass, a keychain, tabletops, love story scrapbook, candy gift basket, velvety-soft cushion, an engraved makeup box with their initials would do the honor. They work out, stress themselves out, and toil every second of their day. 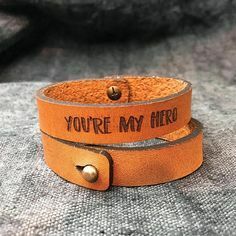 No matter if he’s your brother, your son, boyfriend, husband or your superhero daddy, you can take a moment out and cherish them with a memorable token that would appreciate them for their hard work and at the same time remind them of you. While boys gifts options are limited, there’s a lot that can be done with personalization by your side. Ranging from a throw blanket to engraved wallet, you can go overboard with car keychains, bottle lampshades, customized tankards and brighten up their side of the bed with heart-shaped cushions. While you make your choice, you can always order customised gifts online and speak the pure language of love by getting it hand-delivered to a preferred location anywhere in India and outside.